One of the most important aspects of choosing jewellery, is not only finding a design that works well with an outfit, but a design that beautifully complements your skin tone and skin type/s. In our day to day routine, most women usually leave putting jewellery until the end of getting ready just before we leave the house. Jewellery is matched to our clothing, its the way we do it, our mothers have done it and our grandmothers before that. 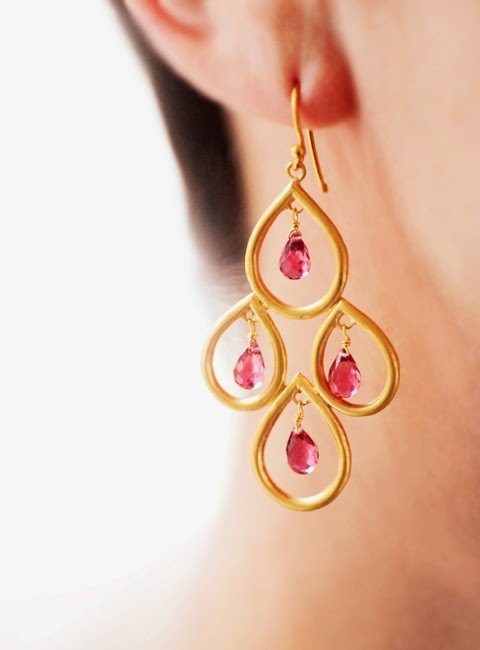 As you have probably heard us say before, we like to be a bit different here at The Earring Collection, our designs and sourced materials are truly unique and we love to express this to our customers. It may feel slightly alien, but next time you are getting ready, whether it be for work or a special event, try choosing your jewellery before you apply your makeup. 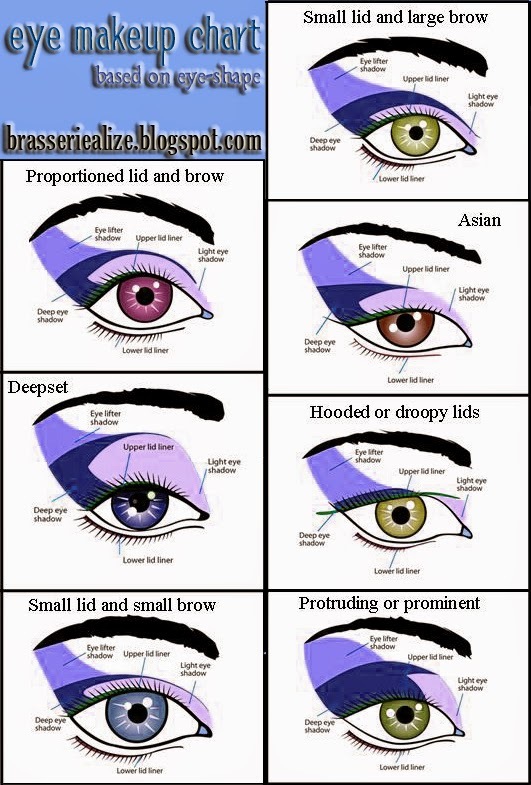 I guarantee it will be easier to tailor your makeup this way, especially if you are wearing earrings and necklaces as they are worn nearest to our sight line. So you have chosen your outfit and jewellery for the day, now for applying your makeup!. We have chosen a couple of our best sellers as examples and created versatile makeup looks that can been easily adapted to suit everyone. Choosing the right foundation for your skin tone/type can be difficult, the market is awash with various types that offer to do wonders for your skin. The best advice would be to go to a store where they offer to colour match your skin to your perfect foundation shade. This will save you time and a lot of money, why go through various products when you can get the perfect shade right there. There are many ways of applying foundation, from a brush to a beauty sponge, again it's really about finding the correct method for you which can take a bit of experimenting. All top make up artists will tell you that investing in good quality tools will make applying make up a lot easier and create a much better finish. If you're not a fan of using foundation for any reason, there are other fantastic products on the market, such as BB and CC creams and primers that are designed to even out the complexion while being much lighter than foundation formulas. Before applying any make up, making sure your skin in cleansed and moisturised is key for creating a good base for your make up. With this type of design, the most flattering make up look is one that's fresh and clean. 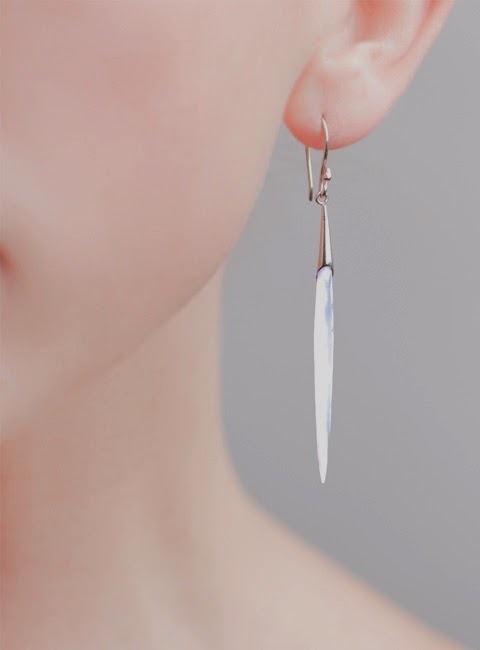 Whether you have fair, olive or dark skin, this fresh look is a perfect compliment to our 'icicle' earrings. This look is rather minimal in the products that are used but is still striking when complemented by appropriate accessories. Blusher and lipstick tones in soft peaches and pinks suit many skin tones and create a very youthful, dewy look perfect for summer. For a softer eye look, try applying black eye shadow as eye liner (use a thin angled brush), you still achieve the desired definition and it's perfect for day time wear. Add a few layers of brown or black mascara, for fuller lashes remember to apply the mascara wand to the base of the lashes first then wiggle the wand as you draw it out towards the tips. Finish off the look by adding concealer if needed, usually in the inner part of the eye and around the nose. Then apply a light layer of face powder to set your make up for the day. Tip: If you want to make this more of an evening look, create more definition around the eyes by adding eye liner along the top lash line, creating a kitten flick at the edges to lift the eye shape. Gold is making a huge comeback this year in jewellery, it's a statement colour that's perfect at showing off that gorgeous summer tan. For this look, depending on your skin type and condition your base may only need to consist of a little light reflecting primer and concealer. When wearing gold jewellery, especially in summer, you want to aim to keep as much natural colour in your complexion as possible. This summer it's all about contouring, and adding definition to the cheek bones and nose. Bronzer can help to enhance or fake a summer tan, apply it to parts of the face that would naturally catch the sun. It's a quick and easy way to add a warm glow to your complexion. Pearly eye shadows and white eye liner, applied to the inner rim, creates a very fresh and awake look. The key is to keep your eyes very neutral, lighter colours create the look of bigger eyes, while darker colours will make them appear smaller. Groomed full brows are very trendy this year, if you're not confident shaping your own then why not visit a beauty specialist that can advise on the best brow shape for you. Lip colours for this look are open to interpretation, but try and keep the colour natural. Lipsticks and glosses with added shimmer formulas are super flattering on tanned skin. Tip: Remember sun safety!, if your going for a real beach tan remember to apply high factor sun cream at least an hour before going in the sun. If you prefer fake tan, remember to exfoliate and moisturise the skin before you apply your tanner, you'll achieve must better results!